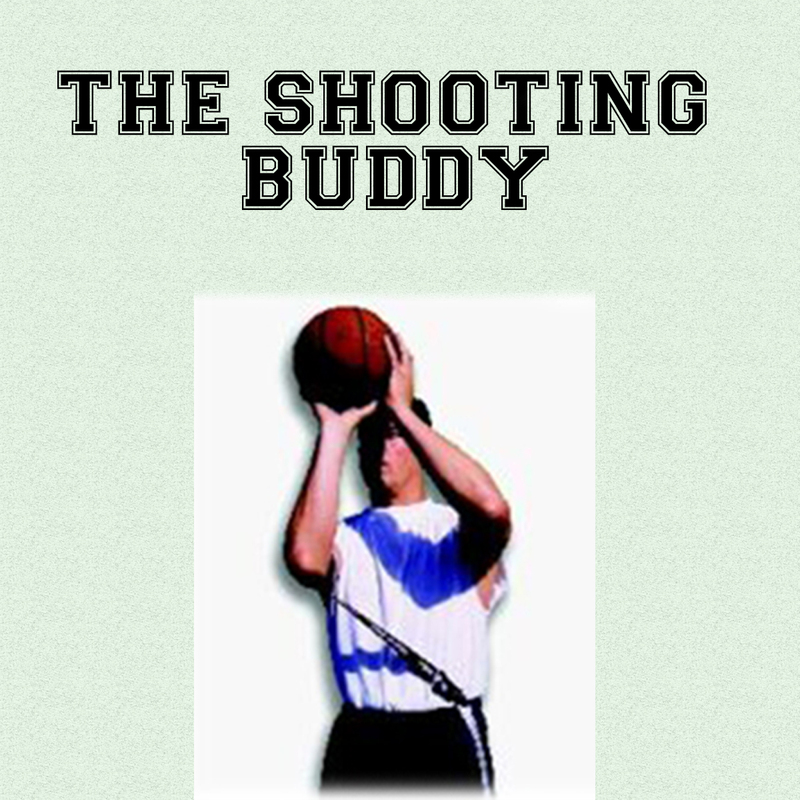 The Shooting Buddy is a patented basketball shooting device that utilizes muscle memory to dramatically improve shooting effectiveness. 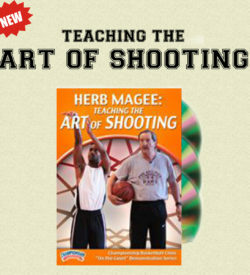 It guides your arm into perfect alignment with the basket making your shot straight and true. Any age will benefit- male or female- lefty or righty. 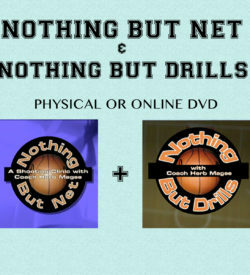 If you consistently practice shooting with this device- your form will improve.